The best way to see what SurveyCTO can do is to try it for yourself. 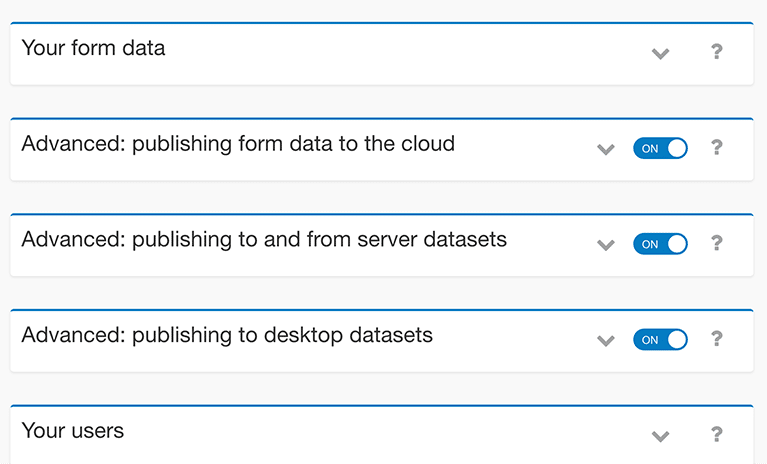 Because your SurveyCTO server console comes integrated with extensive online help and a library of sample forms, getting started is easy. 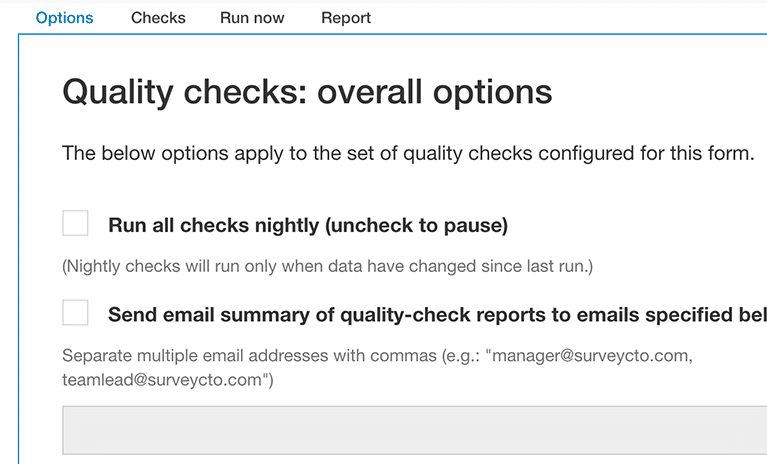 The list of features below is by no means comprehensive, but we hope it will provide a helpful introduction to what SurveyCTO can help you accomplish. Use our drag-and-drop form designer, Excel, or Google Sheets (and jump seamlessly between them). 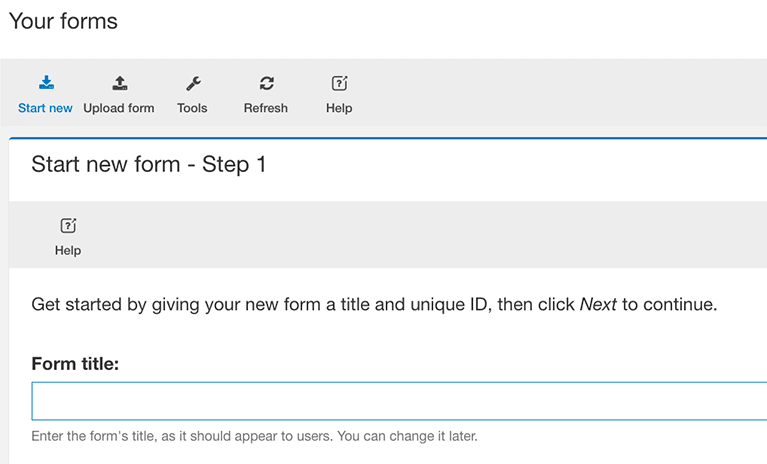 And use our testing tools to efficiently test your form's field validation. Enhance your survey with photos, videos, audio, GPS capture, and more. 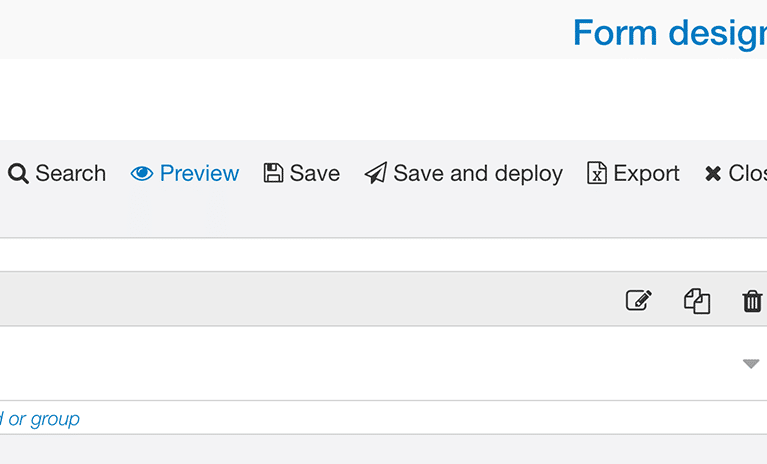 Deploy new or revised surveys with a simple upload or click of a button. Perform random audio audits in the field, watch for outliers and suspicious distributions, and receive nightly reports. 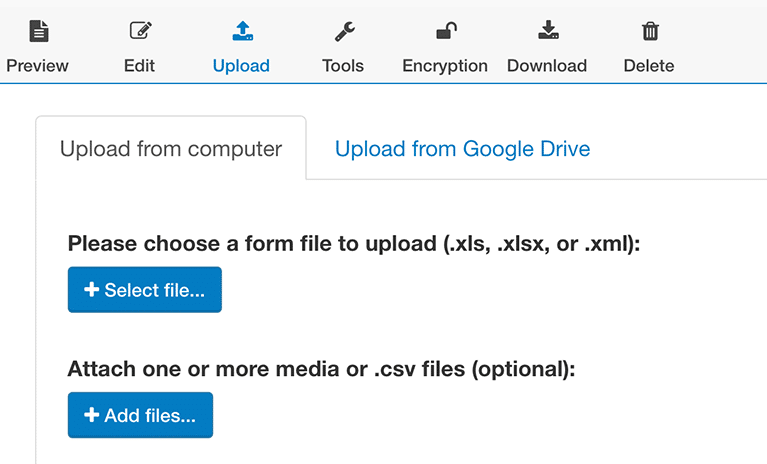 Pre-load existing data into your surveys and stream incoming data straight into other survey forms. 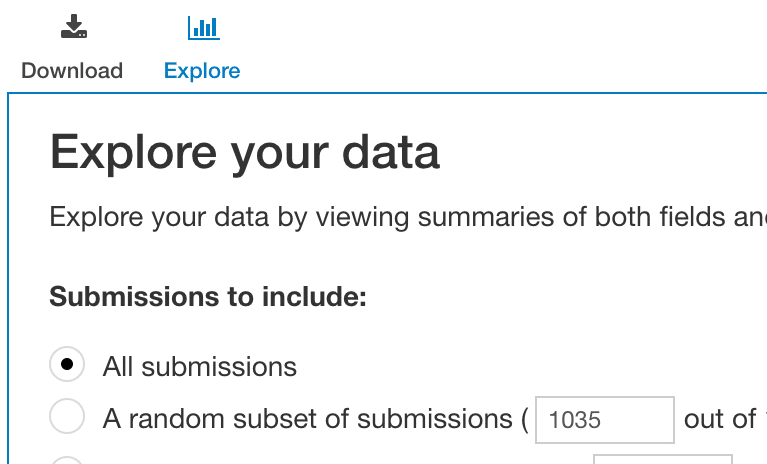 With the built-in Data Explorer, have instant visibility into your data. And use SurveyCTO on any Android device (or in any web browser). 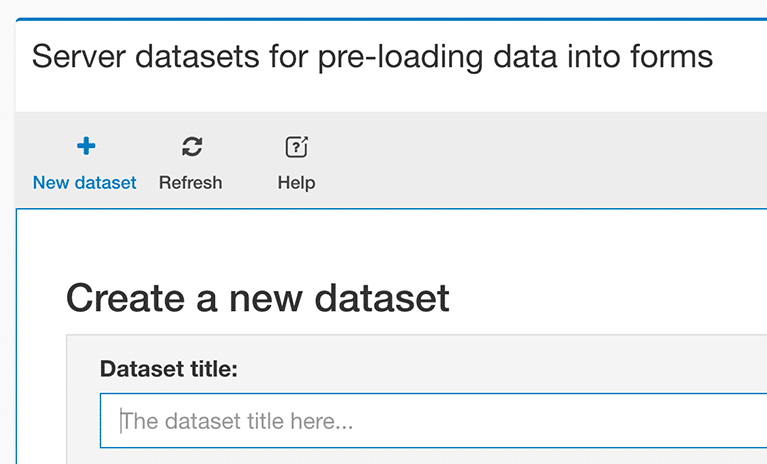 Use our RESTful API for pulling data in .csv or JSON format, directly from the server. 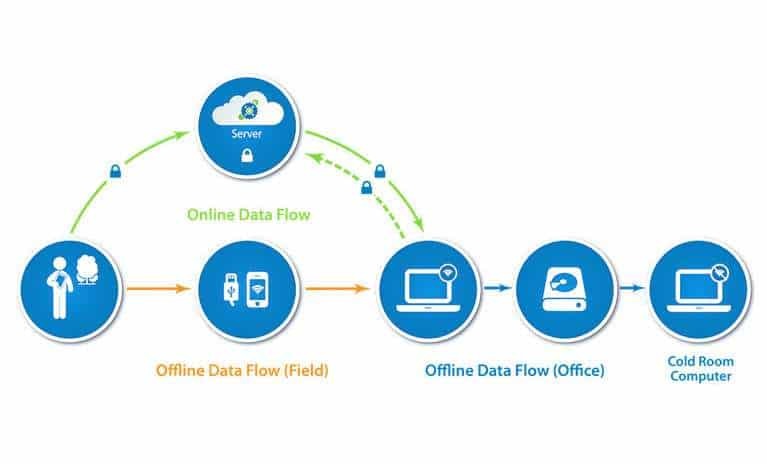 SurveyCTO always encrypts Internet communications with Secure Sockets Layer (SSL) technology, which means your data is always secure in transit. 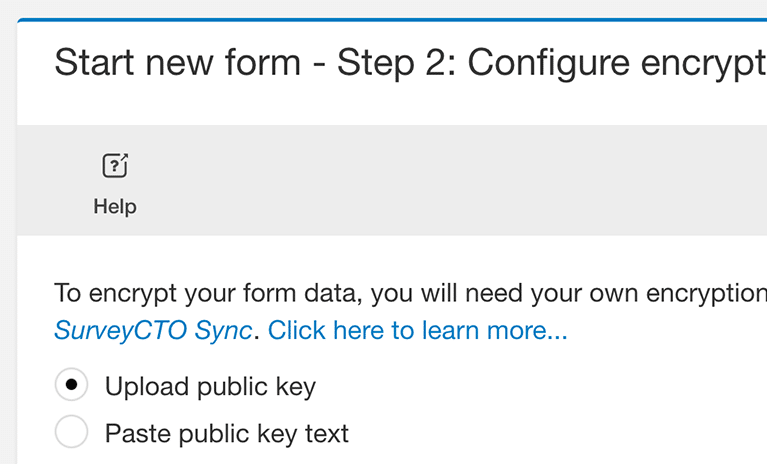 SurveyCTO also makes it easy to encrypt all of your data at the point of collection, using your own 2048-bit encryption keys. That way, not even SurveyCTO engineers can see your data. 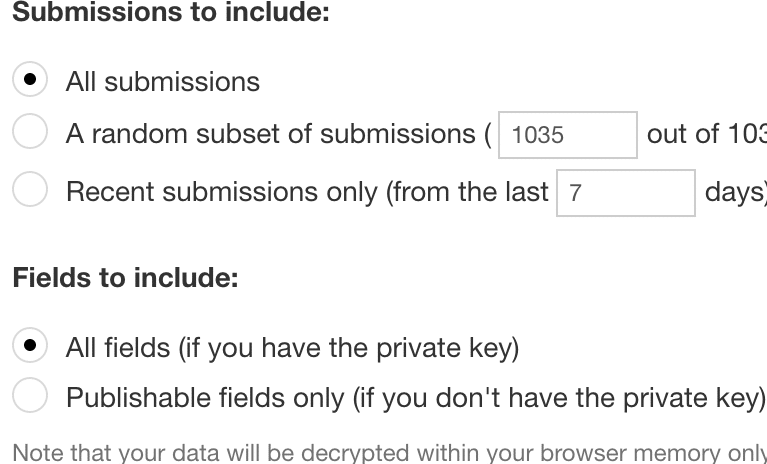 Balancing the need for uncompromising data security with the need to easily share and track key indicators, SurveyCTO allows you to control which fields to share or publish – and which to keep safely encrypted with your own private encryption key. With SurveyCTO, data security isn't an all-or-nothing affair. SurveyCTO stores all collected survey data on the device's removable memory card and backs it up on the device's internal memory. That way, if a device fails, the data is safe on the memory card, and if a memory card fails, it is safe on the device. SurveyCTO's server databases are mirrored 24x7 across multiple of Amazon's data facilities. 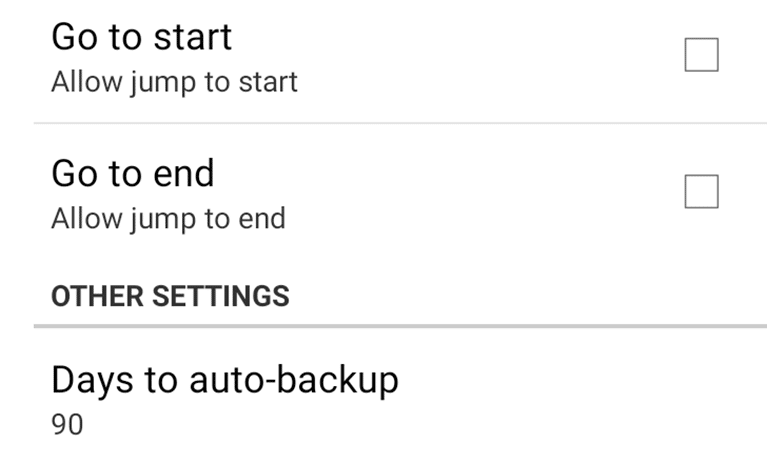 Continuous backups are restorable to any minute of any day in the last month. SurveyCTO provides the kind of data security that satisfies even the most sophisticated and demanding institutional review boards (IRB's). We host all SurveyCTO subscribers on fixed, stable Linux servers that we maintain ourselves. We do not use a platform like Google AppEngine that changes over time. We build and maintain a separate virtual server for every subscription. Each virtual server includes the SurveyCTO server software, as well as matching versions of the Android and desktop software components. 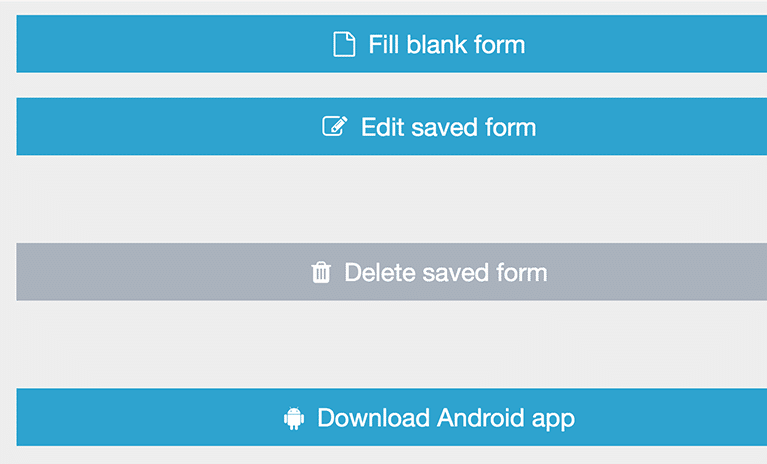 We use the same code base for our Android app and our web forms. So what you see online is what you get in the field. Access extensive online help, sample forms, and our online Support Center whenever you need help. Professional subscribers can submit support requests to our knowledgeable and experienced support team. We are a mission-driven company funded by – and accountable to – our users. We make decisions based on their needs, not the whims of donors or VCs. This enables us to be financially sustainable while continuously developing new features and products for our users – without any gaps in support or service. We don’t believe that you should require the help of consultants to use our software, so we work relentlessly to make SurveyCTO easier and more enjoyable to use. Learn more about how SurveyCTO works, our integrations, or our users. Or better yet, just try SurveyCTO for yourself! 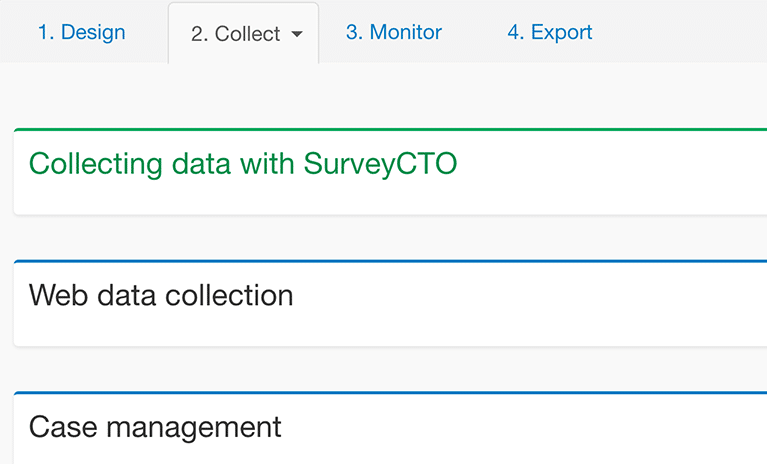 SurveyCTO is based on Open Data Kit (ODK), the most powerful and widely-used open source platform for data collection. We took ODK as our foundation and then added hundreds of improvements, hosting, documentation, and support, in order to increase its reach, usability, and power. 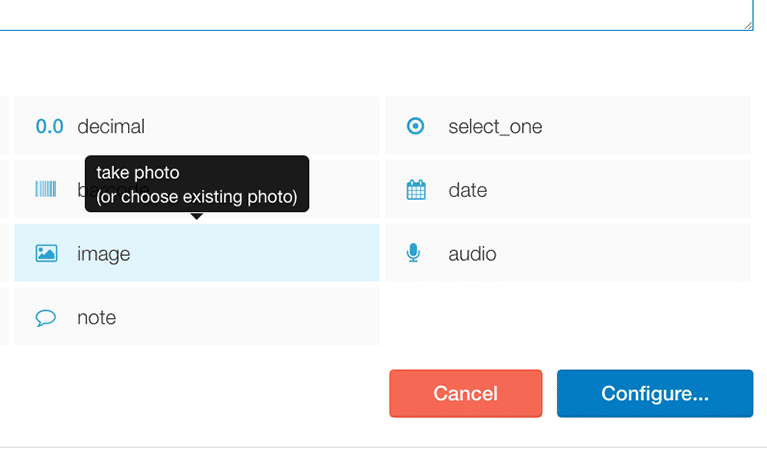 Learn about how to compare SurveyCTO with other platforms.